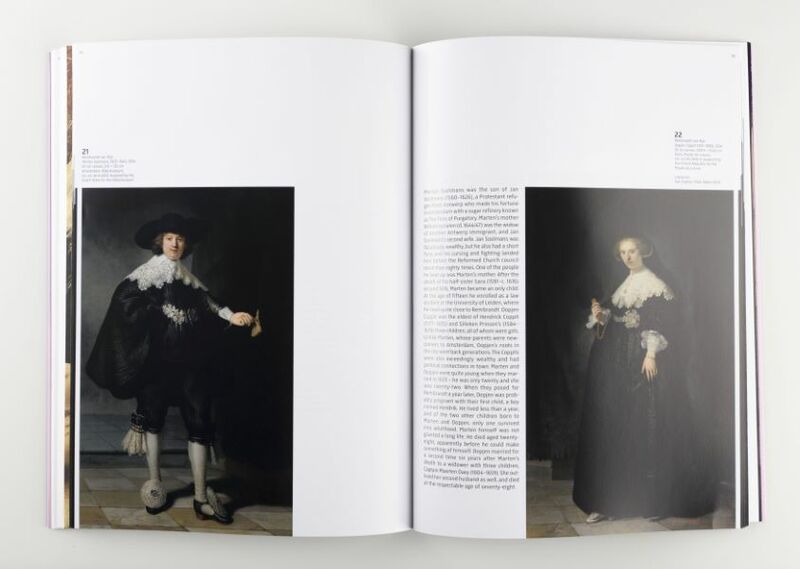 The Rijksmuseum is celebrating the completed restoration of Rembrandt’s magnificent portraits of the exuberantly dressed Marten Soolmans and Oopjen Coppit with a comprehensive exhibition dedicated to the life-size portrait. 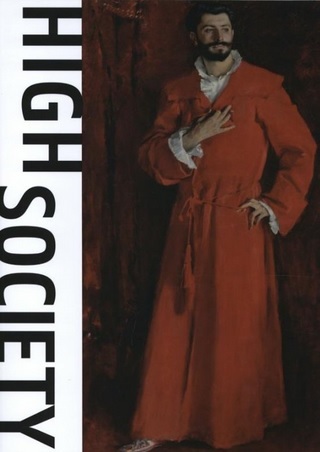 Over the centuries, powerful monarchs, eccentric aristocrats and fabulously rich burgers commissioned portraits of themselves arrayed in all their finery— preferably life-size, standing, full lengths — from the world’s most famous painters. 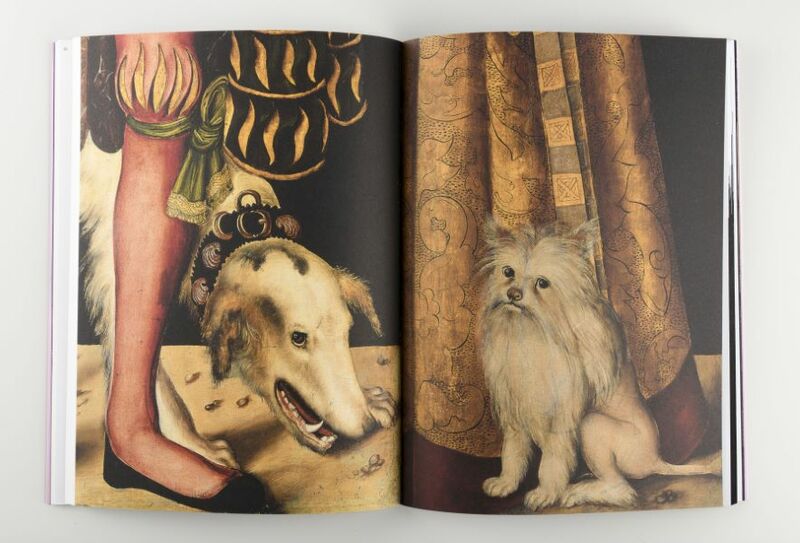 This book presents exceptional life-size, standing portraits by the great masters, including Lucas Cranach the Elder, Anthony van Dyck, Frans Hals, Claude Monet, Edvard Munch, Rembrandt and Velázquez. Rijksmuseum curator Jonathan Bikker describes the history, form and function of these portraits and recounts biographical details and lots of juicy gossip about the sitters. 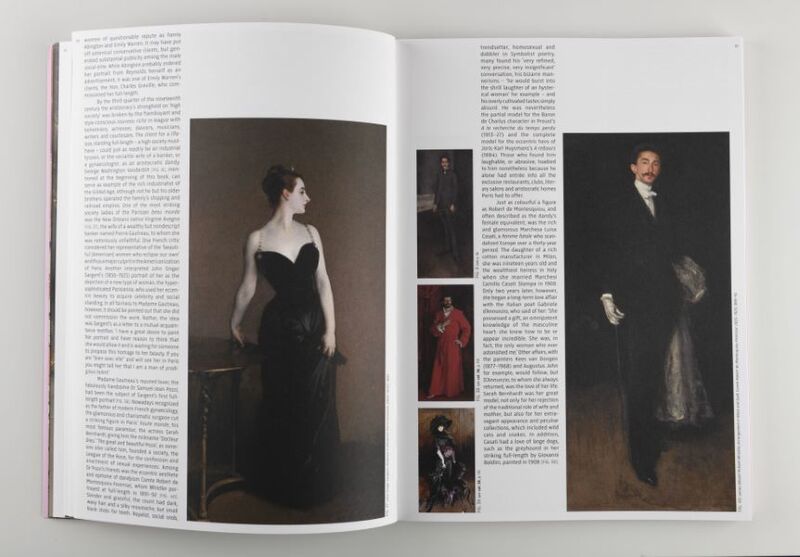 The book includes the splendid portraits of Marten Soolmans and Oopjen Coppit that were recently acquired by the Rijksmuseum and the Louvre.